SIUE students have now moved into the first apartment complex in Edwardsville specifically designed for college students. 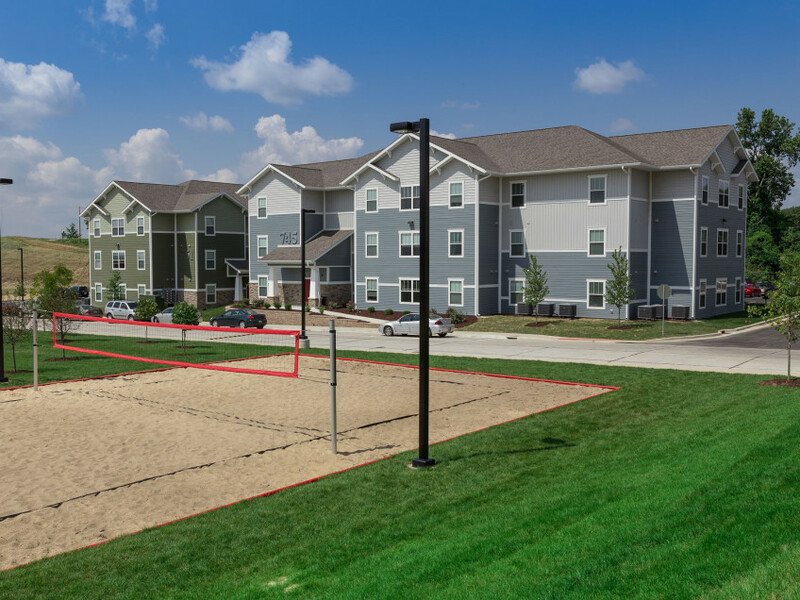 Almost 300 students moved into Enclave apartments on Aug. 13, the first day the complex was opened. About 52 more students moved in throughout the first week, bringing the complex to capacity. Enclave developer Corey Wenzel said the residents have been pleased with their new homes. Senior kinesiology major Brendan Corkery, of Edwardsville, was impressed by his new apartment. “I have a big bedroom, a pretty darn large kitchen and a big washer and dryer room,” Corkery said. Wenzel said all building construction is complete. Landscaping, sod-laying and trees planting will continue for the next few weeks. Two new bags courts will also be added next week. 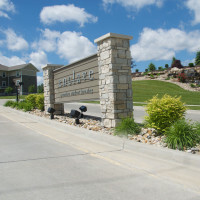 Enclave is located less than two miles from campus, near the intersection of Highway 157 and Esic Drive. 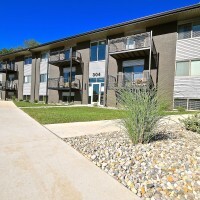 It is a 120-unit complex with fully furnished two- and three-bedroom apartments that each include a washer and dryer. 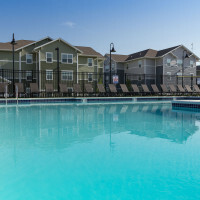 The complex has an outdoor swimming pool and a sand volleyball court. The clubhouse is equipped with a fitness center, flat-screen TVs, a pool table and a foosball table. Sophomore nursing major Kelsey Gabor, of Bolingbrook, said the student-only complex had a lively atmosphere during the first week. “Last week was crazy. There were groups of people hanging out all over,” Gabor said. Enclave West, also developed by Wenzel, is scheduled to open in August 2013. 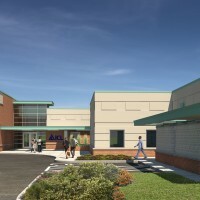 It will be located at the intersection of New Poag Road and Northwest University Drive. According to Wenzel, there have been a few lessons learned that can be applied to his pending Enclave West project. According to Wenzel, Madison County issued grading permits last week for the Enclave West site. He anticipates ground breaking on construction soon. Enclave West will also have fully furnished two- and three-bedroom units. The complex will have an 8,000-square-foot clubhouse with swimming pool, a large quad area for recreation, a fitness center, a sand volleyball court and a putting green. Pre-leasing for Enclave West is anticipated to begin in October. The price per bedroom is expected to be the same as Enclave — $555-$585 per month — with all utilities included. Like Enclave, Enclave West will lease per bedroom and will provide a roommate locator service.